Time spent with media in Hong Kong. Source: WeAreSocial. 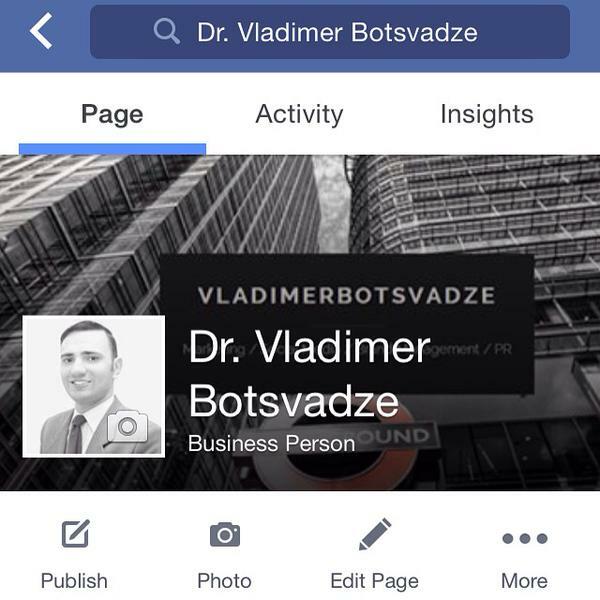 The start of the new week means it’s the perfect time to start joining me on the Facebook page. Connect with me now! 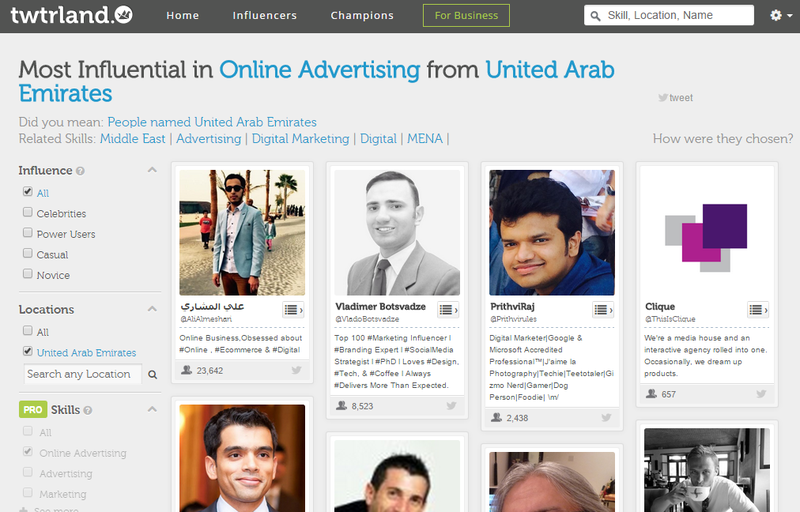 Honored to be in the list of Most Influential Online Advertising professionals from the UAE by Twtrland. Cities With The Highest Volume of Social Media Jobs.